They say good things come to those who wait. We say, good things come to those who weight train. Getting lean and toned is all about dedication, hard work and the right support. Without all three, you are likely to plateau or fail. It doesn’t matter who you’re training with if you aren’t 100% dedicated to your programme. Likewise, it doesn’t matter how much you want something if the right person isn’t there to lead you from point A to point B. Our 8 and 12 week programmes are the best opportunity you will be given to be guided 1-2-1 through a real strength transformation. 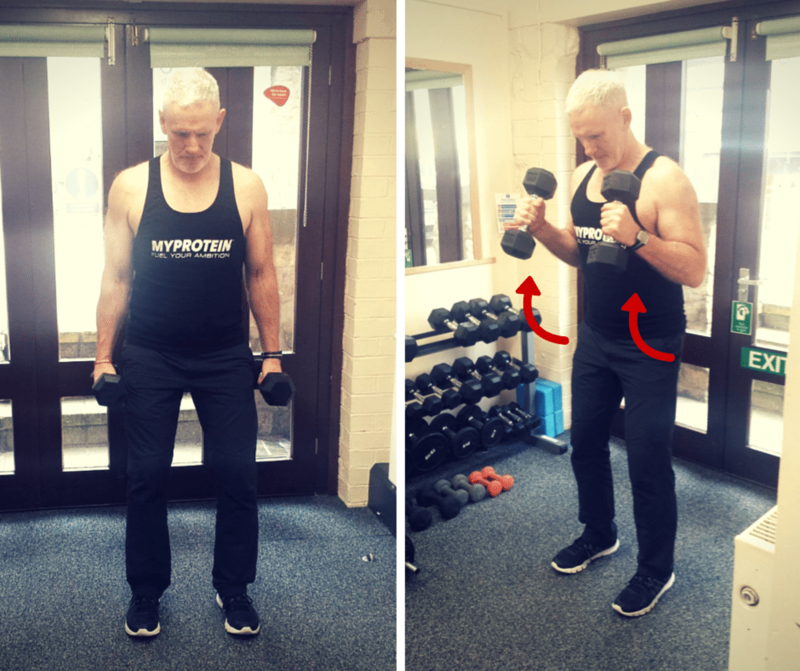 Personal Trainer, Neil Caines, has finely tuned his formula to get to the core of your fitness – Strengthening muscles you didn’t know you had, improving your technique and ensuring that you get gains to be proud of. If you are ready to make some big changes to your physique and have the willpower to give it a go, this Strength and Conditioning programme will deliver. Eat enough protein (emphasis on the eat). Food is the best source of nutrients and high protein foods – nuts, eggs, chicken – is the best way to ensure that both your gut and muscles are satisfied. Shakes provide a protein hit but fail to give you the sustenance your body craves. Living off shakes can lead to overeating later – when you’re tired, hungry and need a serious refuel. Getting your nutrition right at this stage sets you up for when your 12 weeks are up. 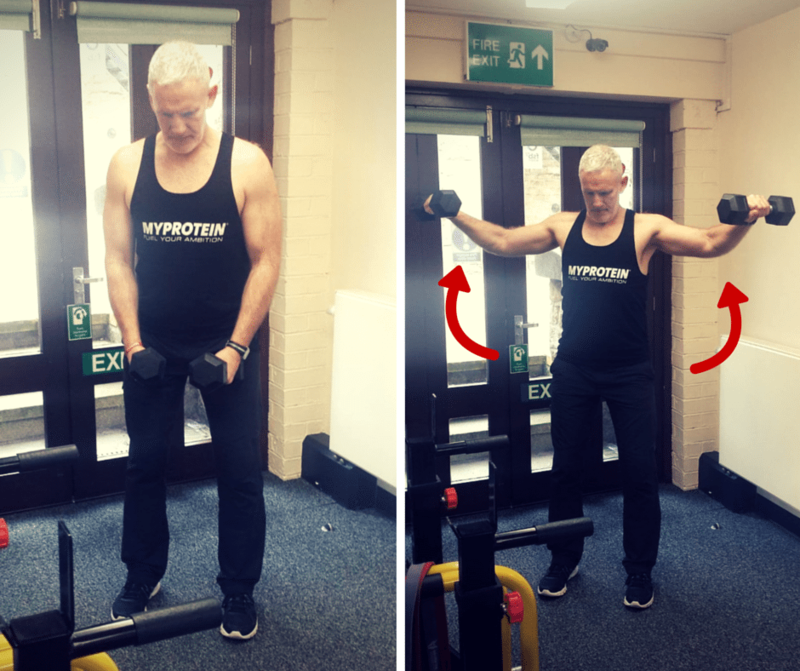 Take advantage of Neil’s knowledge to find out the best way to integrate plenty of high-protein foods into your personal diet – so that when your programme finishes, you don’t undo your hard work. Be dedicated to your workouts and your rest. Firstly, during your programme, Neil will be dedicated to you and asks for the same in return. There are a million reasons not to workout – but we refuse to accept that for just 8/12 weeks you can’t make YOU your priority. Relative to your lifespan, 12 weeks is pretty short (in fact, it’s even shorter than this timeline represents… but you get the idea). Secondly, when you sleep your body releases the much needed hormones for muscles growth – meaning a large portion of muscle recovery actually takes place when you’re in bed. We suggest you aim to get 7-8 hours of kip each night to give your body the best chance to improve. Build a foundation. Yes, big lifts look more impressive but don’t neglect the exercises that challenge and develop the muscles that stabilise your hips, shoulders and mid-section. This is where our programme differs to others out there. Neil dedicates a portion of your workout to assistance work so that you get the most from the bigger lifts. Everything from Hammer Curls and Tricep Kickbacks to Lateral Raise (to name a few). Give 100% effort throughout and keep positive. Strength training and muscle building takes effort, dedication and a positive mind-set – nobody said it would be easy. If you embrace this programme wholeheartedly and focus on reaching your goals, we promise you’ll be rewarded. Sign up to our Strength and Conditioning Programme and contact Neil on 01524 389616 or email: info@traintogether.co.uk to find out more.